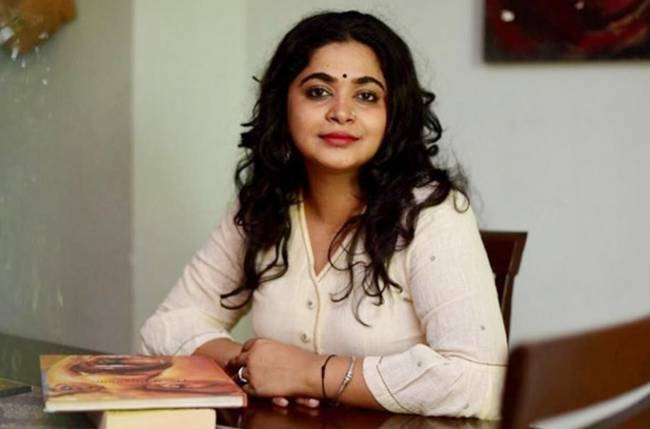 MUMBAI: The first campaign directed by Nitesh Tiwari which showed a father’s struggle to give his child the education that he needs to be received rave reviews and following him was his wonderful wife, Ashwiny Iyer Tiwari who directed the second promo. 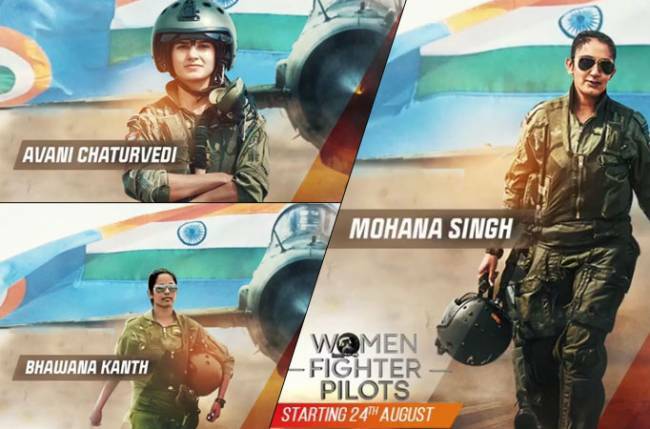 Ashwiny’s promo beautifully showcases the resilience of an aspiring woman who wants to become a pilot. Shirked by family and friends, she does not give up her hopes on achieving her ambition and reached the hot seat to further enable her moto. Ashwiny has been working hand-in-hand with her husband Nitesh Tiwari for all the campaigns of Kaun Banega Crorepati and considers every project associated with the show close to her. When asked Ashwiny what does ‘Kab Tak Rokoge’ mean to her and if she has ever experienced a Kab Tak Rokoge moment in her life she adds, “No matter who you are, where you come from, you have the right to lead a life the way you want to and dream big. And yes, when I intended to make my first feature film and wanted to direct it, there were lots of restrained reactions from people who thought I was joking to myself and that I am not capable of direction. Lot many told me, ‘No one will trust you with an ad film, forget feature’. I had trust and my dearest ones to support me. That is my, ‘Kab Tak Rokoge’ moment. Kaun Banega Crorepati (KBC) is about the power of knowledge. A knowledge that empowers the common man & woman to achieve what they aspire for, despite unsurmountable obstacles. In its 10th season, KBC with its iconic host Mr. Amitabh Bachchan will applaud the undying spirit behind every struggle. Celebrating the spirit of resilience, Sony Entertainment Television, is proud to unveil the theme for this year’s KBC campaign – Kab Tak Rokoge.